ISLAMABAD, Sept 18, 2011 (AFP) - The United Nations and Pakistani government appealed for $357 million in foreign donations Sunday to urgently help more than seven million people swamped by a second year of catastrophic floods. One year on from the country's worst-ever floods that left more than 21 million people in need, Pakistan's southern plains have been inundated again, with some parts of Sindh province swamped with more water than last summer. 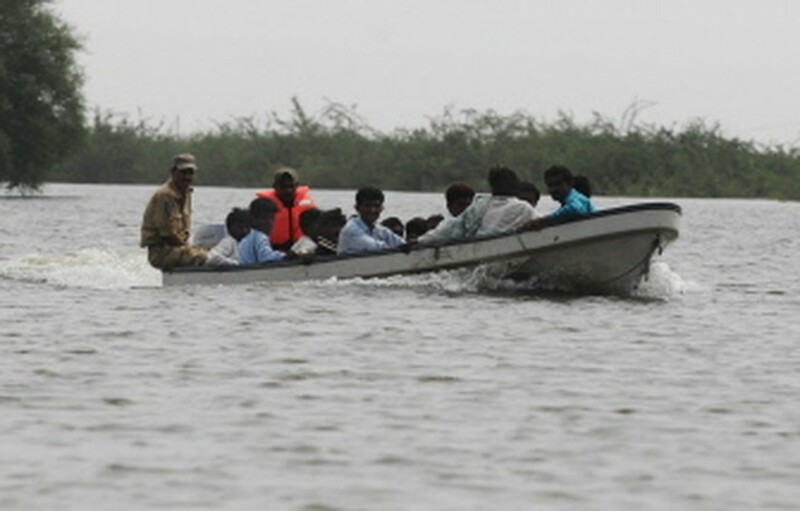 AFP - Pakistani Navy personnel rescue flood affected peoples from the flooded area of Kaloi district in Tharparkar on September 17, 2011. Thousands of people are stranded on hills and roofs, with the government unable to meet more than 30 percent of funds needed for emergency rescue and relief efforts, it said in a joint news conference with the UN in Islamabad. The UN said its assessment showed that nearly every district in Sindh province had seen flooding, as well as five districts of neighbouring Baluchistan province, killing 342 people and injuring 633 others so far. The $357 million appeal is only to garner initial "life saving assistance to the most affected people" said the UN's humanitarian coordinator in Pakistan, Timo Pakkala. 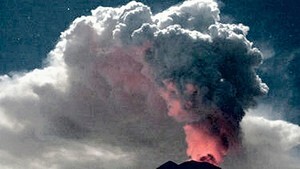 "We need to look to also paving the way for some kind of a recovery for them. The water needs to be removed," he said. Nearly half a million people are living in temporary relief camps, with 1.35 million homes affected by the floodwaters. Hundreds of thousands of families needed help to recover from lost livestock or crop farming incomes, while only one quarter of Sindh's population currently has access to markets, the UN said. As much as six million acres (2.4 million hectares) of land is under water, including two million acres of arable land. Sindh's fertile lands are the country's breadbasket. The government's response to the 2010 floods was panned for being late and insufficient, and this year's disaster has raised questions over whether better flood-proofing since then could have prevented a second year of upheaval.